ACS Racing is Adrian's little racing team. Its my initials, nothing special. 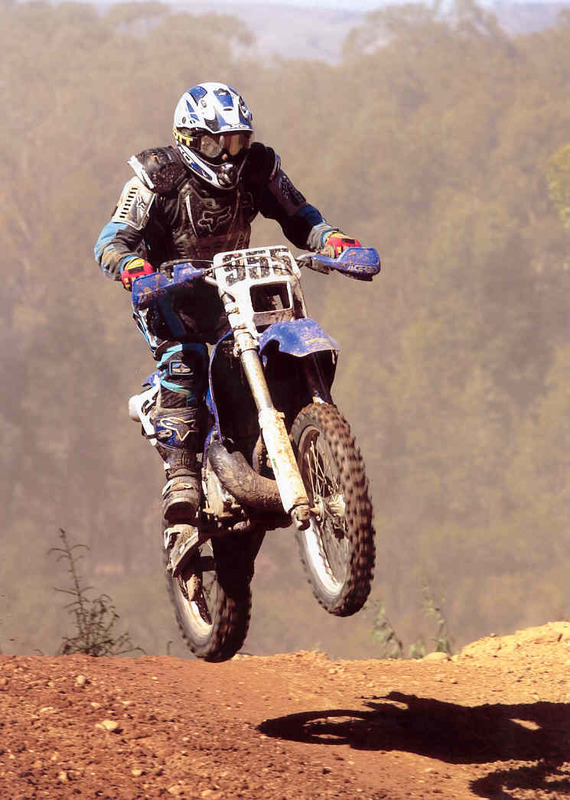 Adrian riding his 1999 Yamaha WR250 2 stroke. 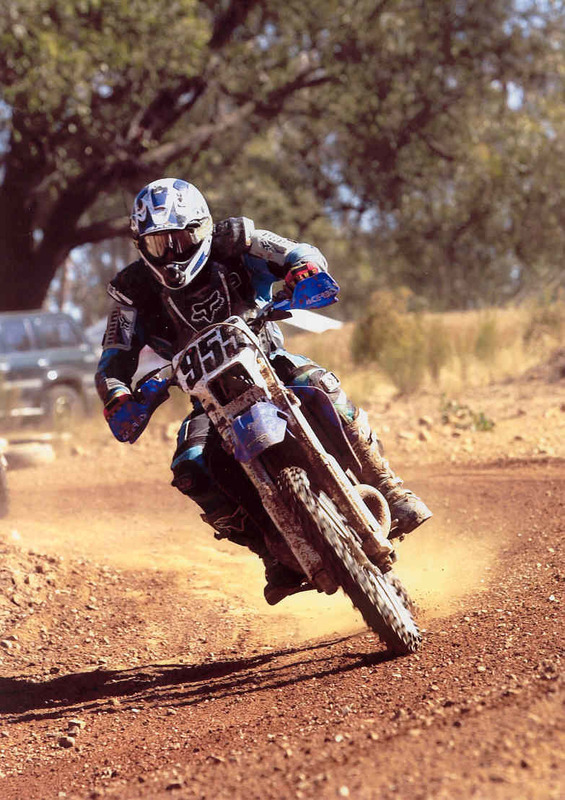 Last of the true wide ratio gearbox 2 stroke enduro bikes. Now replaced by a 2002 Yamaha WR250F.